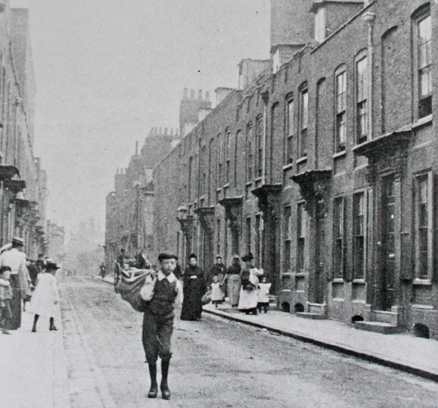 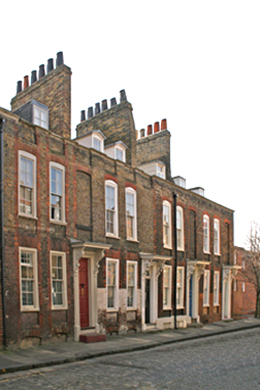 Ethel Langman died aged just 14 months shortly after the family moved to Albury street. 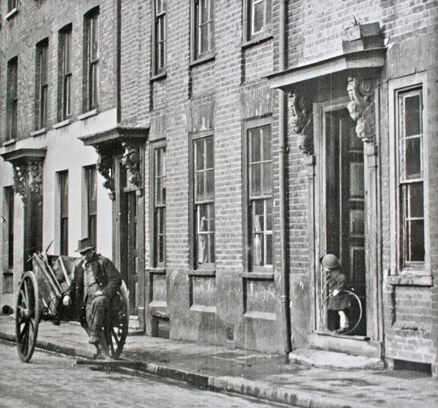 The old pictures directly below show the south side of Albury Street around the time the Langman's lived there.They could even be some of the people shown, notice the tradesman with his tools in the handcart and the little girl holding her hoop. 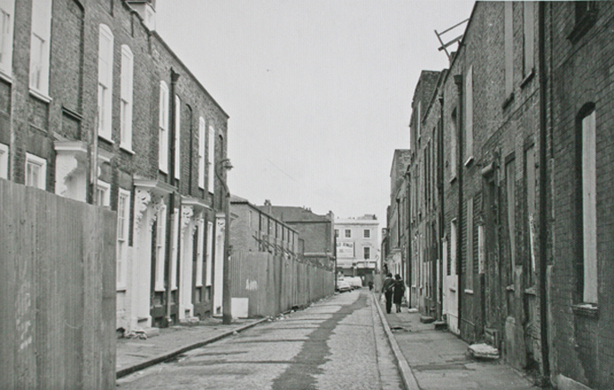 The photos below these show this section of the street present day and in the 1960's.